Nestled in lush green hilly areas, Napa Valley is located north of San Pablo Bay, in California. Home to approximately 137,000 people, this captivating valley hosts lush green mountain lands and produces premium quality wine on a very large scale. There are countless fun things to do in Napa Valley. Along with enthralling natural wonders and beautiful landscapes, the county hosts luxurious shops, markets, wineries, and food spots that are good enough to satisfy all tastes. This gives Napa Valley, a reputation of every traveler’s dream place. Every year, approximately 5 million tourists visit Napa Valley in pursuit of leisure, mental tranquility and fine wine. 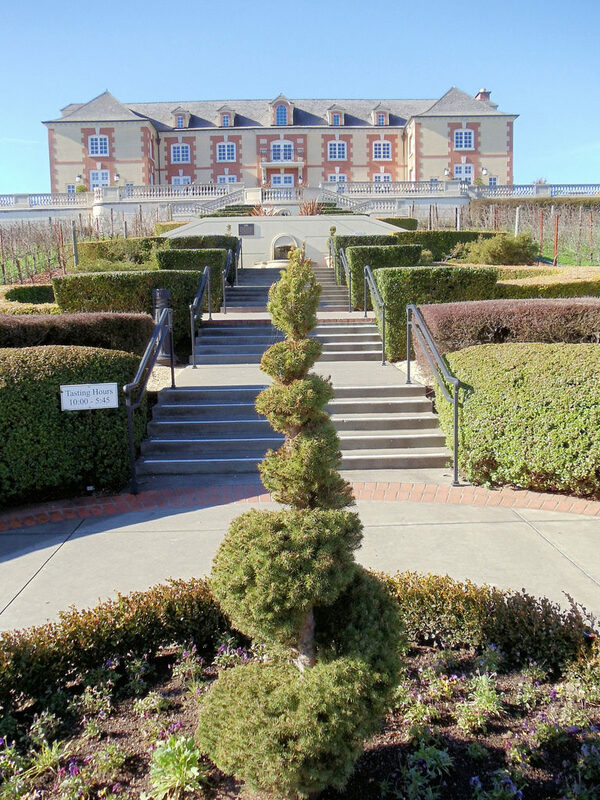 Established in 1987, Domaine Carneros Winery is one of the key tourist spots in Napa Valley. It brings unimaginable joy while sitting outside on their patio, tasting your favorite wine with your loved ones, while enjoying the alluring topography of luxuriant grasslands spread across dozens of miles, bounded by green mountains. If you just can’t get enough of sipping wine while enjoying spectacular views, the Sterling Vineyard’s Winery is the place to be. In this hilltop winery, their aerial tram takes you on a captivating ride through the mountains and grasslands, offering you one of the best sights in the valley along with premium quality wine of your choice. 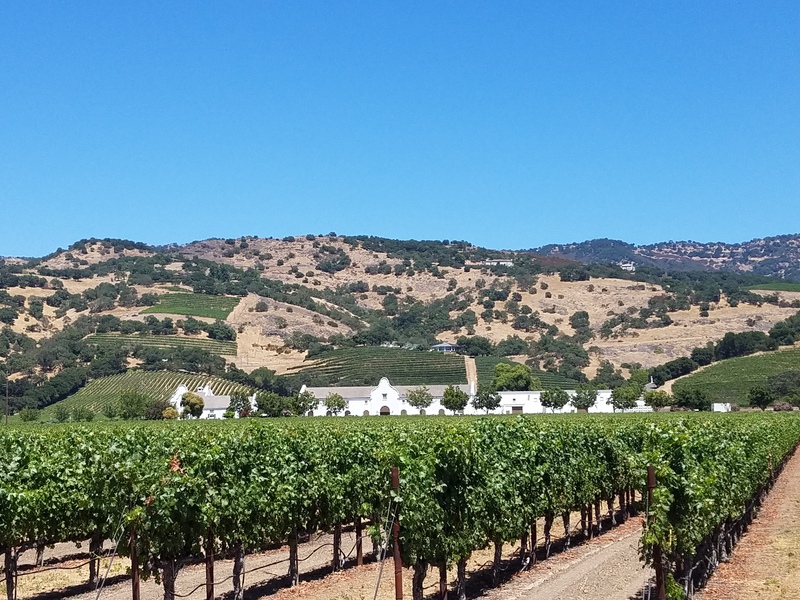 There are countless fun things to do in Napa Valley. Rent a mountain bike from a Napa Valley tour company such as The Napa Valley Bike Tours and go peddling through a big network of roads through lush green grasslands, or pay a visit to the Napa Valley Aloft for a memorable and enchanting hot air balloon flight offering you some alluring sights of the valley that you’ll never forget. 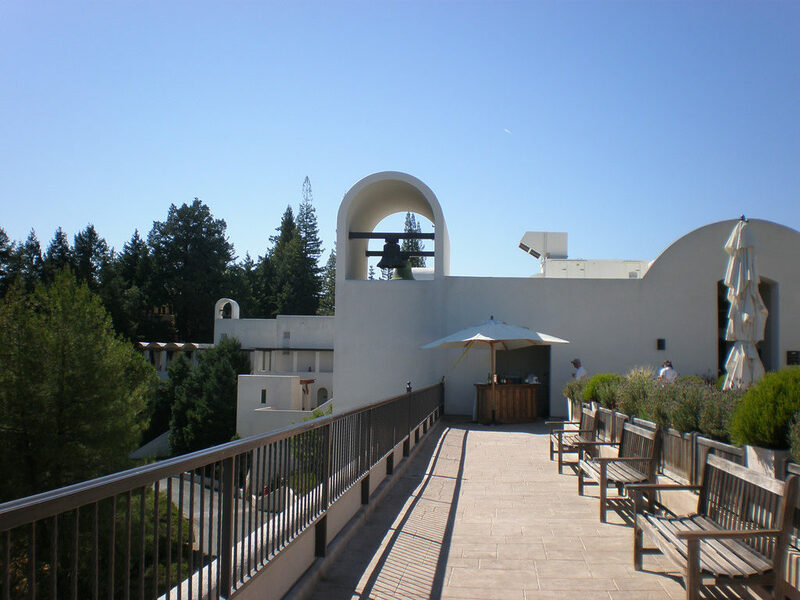 You can also tour countless wineries on your visit to Napa. 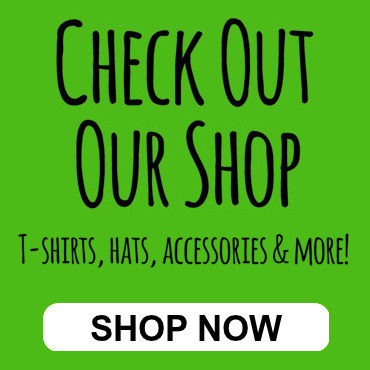 While in Napa Valley, visit the Bothe-Napa Valley State Park. Covering approximately 2000 acres of woodlands, it offers you a memorable hiking experience. Wander around the woodlands, and experience the natural forest fragrance which is more like a manifestation of nature itself. 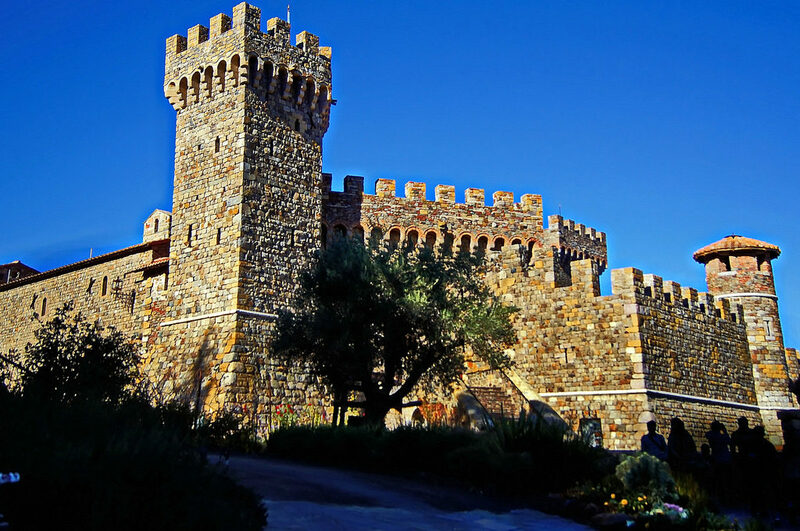 For a thrilling artistic tour, visit Castello di Amorosa which is a castle carrying an architectural framework dating back to the 13th century. 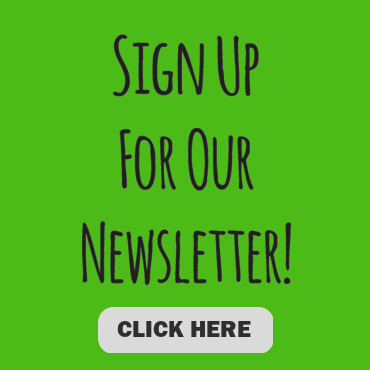 This castle is a pure delight for arts, architecture, and history enthusiasts in particular. The castle houses a total of 107 rooms spread over 8 floors both below and above the ground. It contains a torture chamber which hosts a real Iron Maiden, which is said to be approximately 400 years old. This castle is also of prime interest to wine lovers as apart from being an architectural wonder, it is also an exclusive winery offering a rich range of wines to choose from. Napa Valley is also famous for its food and top-end restaurants. A repaired ancient train runs through the grasslands in the country on an extensive track. This Wine Train offers premium quality organic food and wine, and is more like a mobile restaurant. As far as food is concerned, Napa Valley isn’t void of amazing options to choose from. Exclusive restaurants like Bouchon Bistro, Hurley’s, Redd Wood, Bistro Jeanty, and Bouchon Bakery are spread throughout the county and offer top quality food at good prices. A visit to Napa Valley should be on any wine lover’s bucket list, it will not disappoint and will be a very memorable destination.